Want to see all the technologies used by engadget.com? 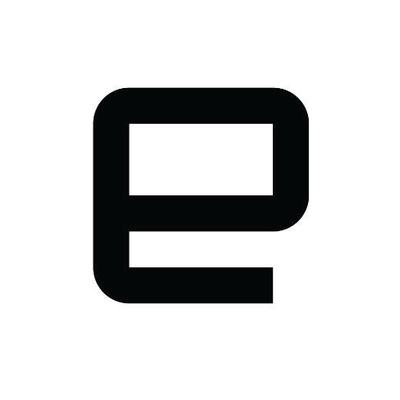 Engadget is a multilingual technology blog network with daily coverage of gadgets and consumer electronics. Engadget currently operates a total of ten blogs—four written in English and six international versions with independent editorial staff. Engadget has in the past ranked among the top five in the "Technorati top 100" and was noted in Time for being one of the best blogs of 2010. Engadget is a trademark of AOL. For a quick look at additional technographic info on engadget.com or any domain on the web, download our Chrome Extension. Check out our help article to see how Datanyze Insider can help you.